Just a friendly reminder that there's still time to enter my holiday giveaway for the Too Faced Sweet Indulgences Palette. You can find all the info here. Thanks to everyone who's already entered! Last month, I missed out on doing a monthly favorites post because of Hurricane Sandy and losing power for almost two weeks. That totally bummed me out. So I'm back on track this month with my November favorites - however, this month has a slight disclaimer. Because I didn't have power for the first 10 days or so of the month, I wasn't wearing a lot of makeup. The rest of the month, I've been playing with some of the new products that I'd gotten in mid-October but didn't really get a chance to try before the storm. That's a long, roundabout way of saying my favorites list is pretty short this month. I'll start with a life-changing product - I know that probably seems like a pretty melodramatic thing to say, but I swear it's true. 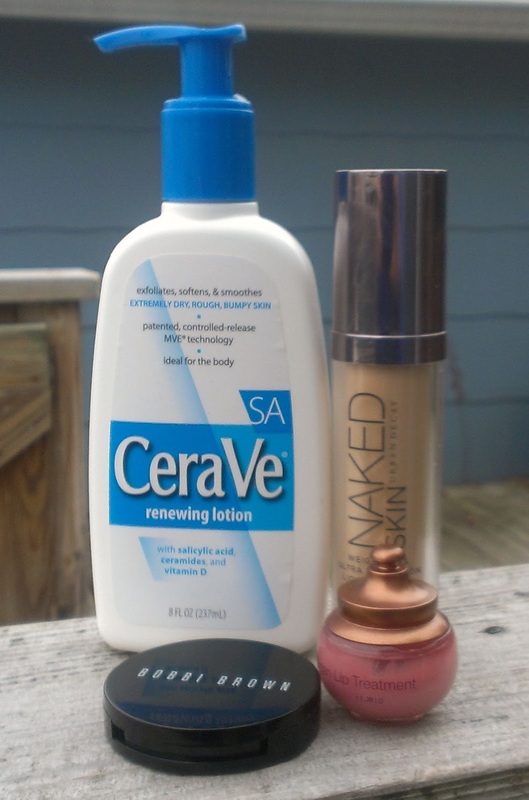 The CeraVe Renewing Lotion has completely changed my life. I got this in either an Allure Beauty Box or one of my New Beauty Test Tube shipments and it sat on my vanity with several other body lotions for a few months, going totally unused. Then, with our lack of electricity meaning we had no hot water so showers were like torture for a two weeks, my legs got super dry from a lack of exfoliation. Couple that with dry elbows and my skin was pretty much a dry, rough mess. I decided to give the CeraVe a go because it contains salicylic acid, a common ingredient in acne treatments because of its exfoliating properties. I wasn't expecting much, to be honest, because the lotion doesn't feel particularly thick or moisturizing but it absorbs quickly and doesn't leave the skin feeling greasy. Oh, yeah. And it's a freaking miracle worker. Not only did it get rid of all the scaly, dry patches on my legs and my rough elbows, it got rid of this annoying dry, itchy patch that randomly flares up at the top of my thigh a couple of times a year. 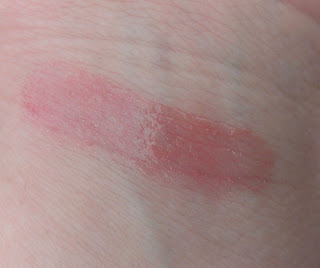 Usually, I have to slather the spot in super rich body butter twice a day for a month to get the damn thing to go away. The CeraVe got rid of it in a week. This stuff is amazing. Truly. It is kind of pricey - about $16 in CVS when I checked - but I am definitely repurchasing when I run out. I will never be without this stuff again, particularly in the winter. Because I lost two weeks of work due to the storm, I was playing catch up for most of the month, which meant I didn't have much spare time. That meant I wanted quick, easy makeup that I didn't have to think much about. Whether I have plenty of time to put on make or I'm in a real hurry, the Urban Decay Naked Skin has definitely become one of my favorite foundations. It applies beautifully with a brush or your fingers and it gives nice medium coverage while looking totally natural. I wear Shade 0.5 and it's a great match for my super pale skin. 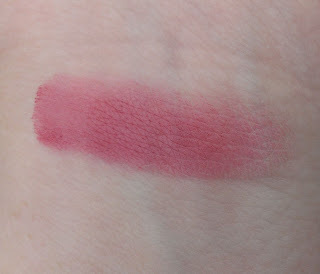 If you want to see swatches or more info, you can read my full review here. Even when I'm doing minimal makeup, I always feel like I need a little bit of blush since my pale skin can look washed out without some color in my cheeks. 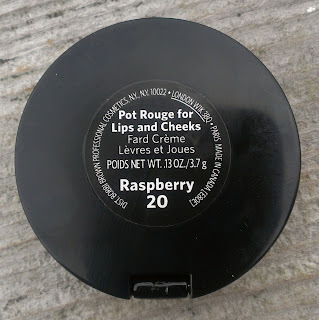 I loved the Bobbi Brown Pot Rouge for Lips and Cheeks in Raspberry because it's super pigmented and easy to apply. 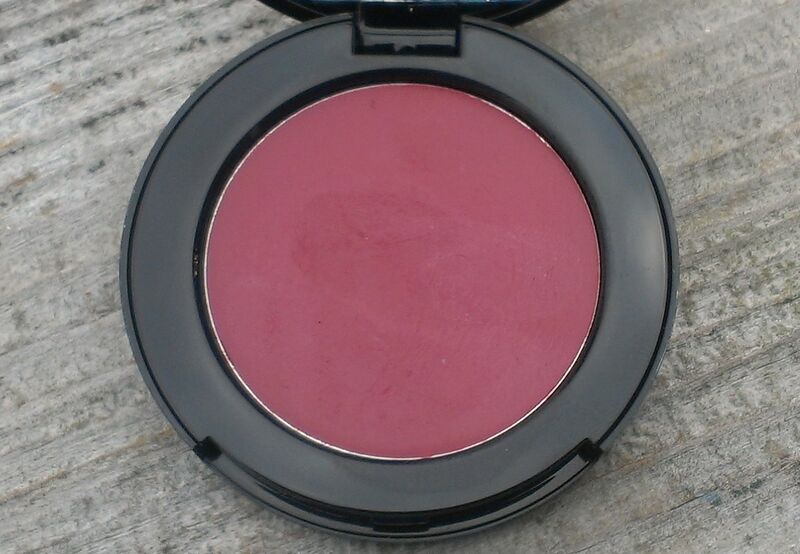 As the shade name implies, its a lovely deep berry color that gives your cheeks a nice, natural flush. I usually use my fingers to dab it on the apples of my cheeks and then use my foundation brush to blend it in. I wear it on my lips sometimes too when I'm in a rush but it's a little drying. And my lips were dry enough on their own in November. 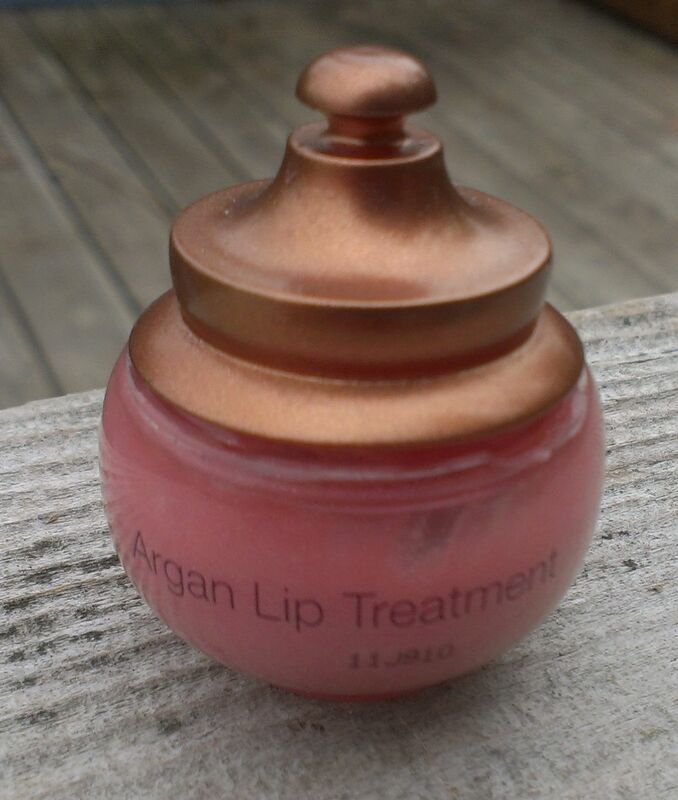 That's why I loved the Josie Maran Argan Lip Treatment in Love. While the packaging is super cute, I'm not a big fan of having to dip my finger into a lip balm or treatment product. 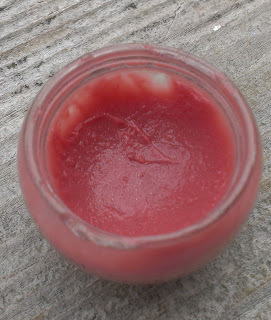 But that doesn't stop me from using this stuff - it's super hydrating and smooth, has a nice fruity tastes, and gives your lips some subtle pink color and shine. I can throw it on first thing in the morning when I'm taking Brownie out for a walk and I'm wearing no makeup or use it to touch up throughout the day when I have a full face on - it's that versatile. 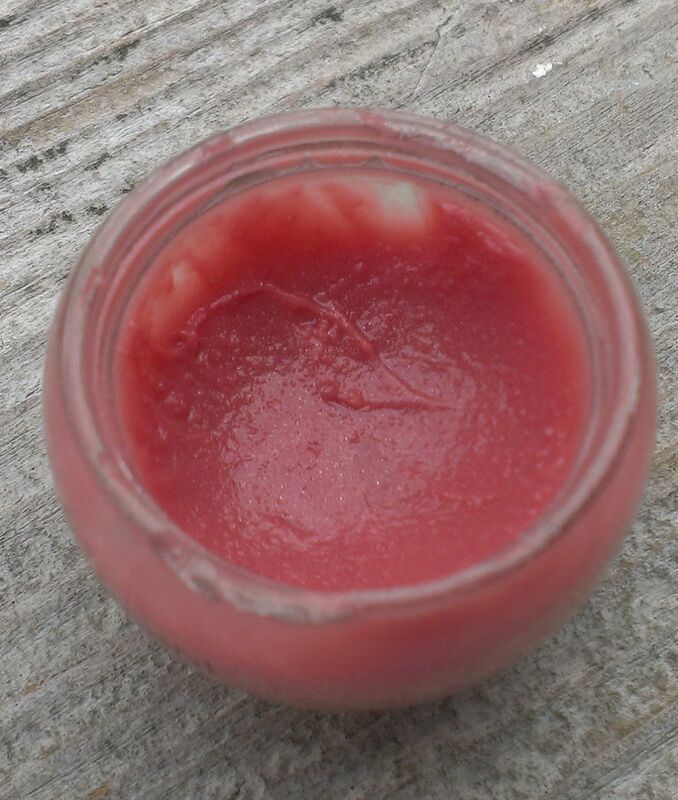 And my lips are definitely smoother and more hydrated after using it all month.